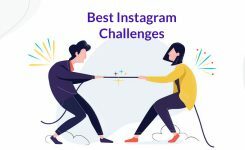 You may wonder why is Instagram showing this to you? You haven’t done anything wrong. 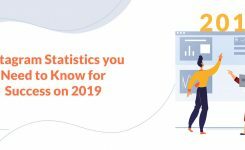 So, if you want the technical answer to your question, just keep reading. 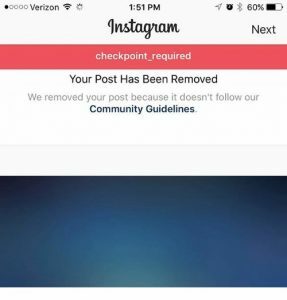 Why is Instagram showing e the checkpoint required error? How to fix “checkpoint required” error? 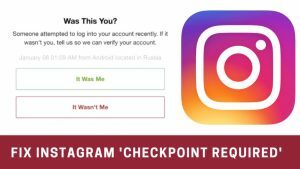 If you receive a checkpoint required error while logging into your account on Instagram you need to verify your Instagram account information by using an access code. You can obtain the access code in a phone text (SMS) or email. Depends on the verification task you choose. After logging in, a pop-up notification will appear, a request for you to confirm an attempt to login to your account from somewhere else. Confirm your identity (if required) by clicking on “It was me” button. Go back to your app, login easily and have fun. 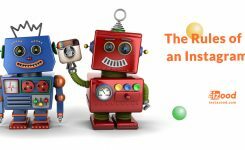 This method requires you to disable your Instagram account for a few hours and reactivate it again. Log in to your Instagram account via pc. Click on the account profile button. Click on the (edit profile) icon. 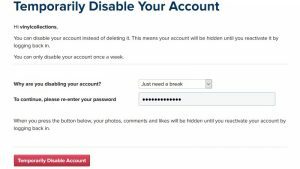 Click on the blue link “temporary disable my account” on the bottom of the page. Select “just need a break” from the following options and enter your password, then click on temporary disable account. Wait for at least 3 hours and then log in to your account without having to see this error. If you have any other issues related to this error, feel free to comment us below.